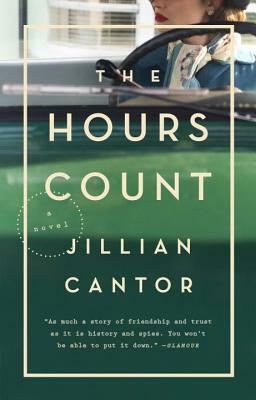 Jillian Cantor has a BA in English from Penn State University and an MFA from the University of Arizona. She is the author of award-winning novels for teens and adults, including, most recently, the critically acclaimed The Hours Count and Margot, which was a Library Reads pick. Born and raised in a suburb of Philadelphia, Cantor currently lives in Arizona with her husband and two sons.